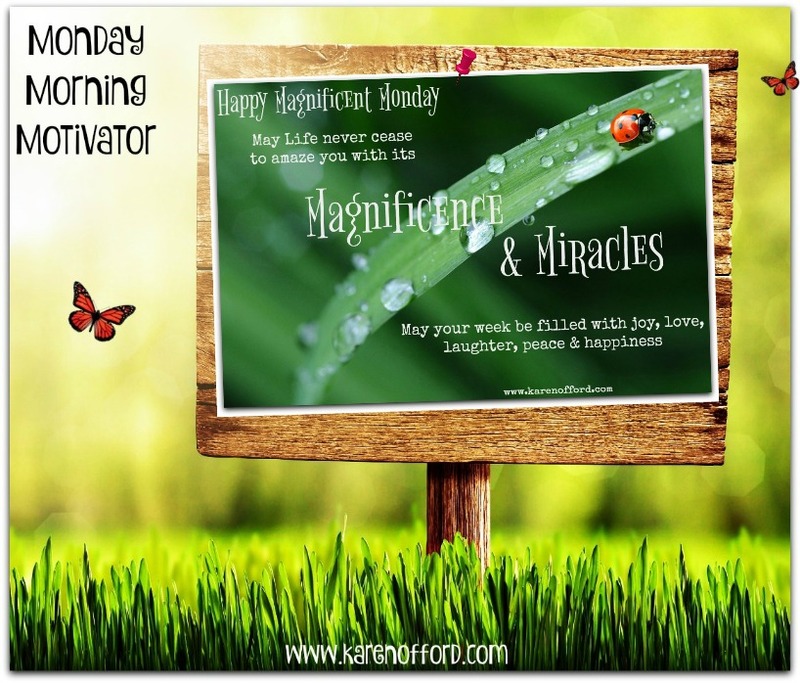 Good morning & Welcome to today's short & sweet Monday Morning Motivator. Till next time; Have yourself an awesome day! I welcome you to contact me today via the email & link below to schedule in your free discovery call. 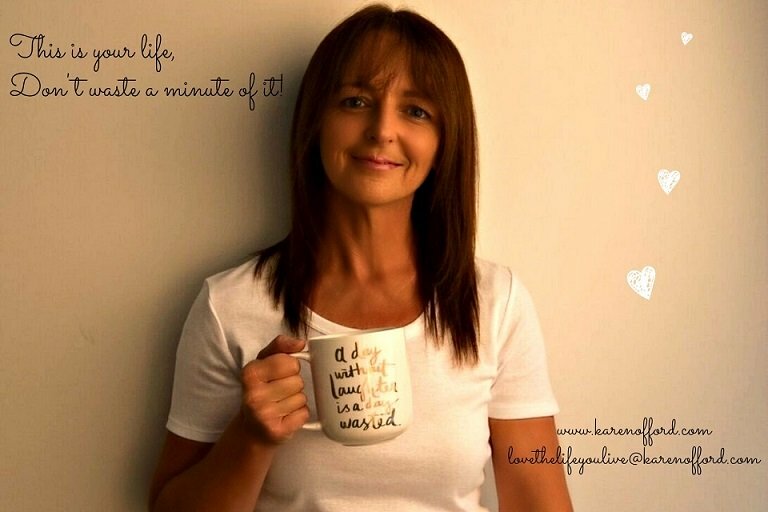 Karen is a Professional Counsellor and Relationship Coach. Karen has a lifelong love of writing, publishing her first book in 2014' Dare to Dream, Your Journey of a Lifetime'. Raising funds for those in need. To your success & loving the life you live!